The first is the fifth volume of DUETS, a collection of CD+DVD dedicated to the meeting between contemporary music and jazz. This time we talk about “voice” with two leading performers: Barbara Casini and Stelia Doz. Barbara Casini, has devoted her life to the music, especially to the singing. Falls in love with Brazil, her second music homeland, she’s considered the most important performer of brasilian music in Italy. 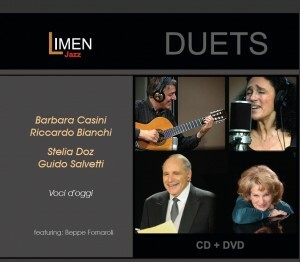 In this album she duets with one of the most appreciated and renowned guitarist, Riccardo Bianchi and Beppe Fornaroli, with whom she collaborated for several years. 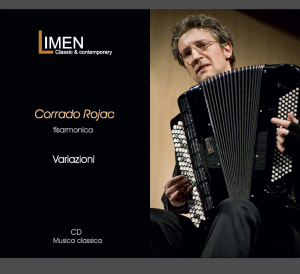 The second production is the new CD of the Italian accordionist Corrado Rojac. In this CD, he takes the listener into a suggestive journey to the discovery of the accordion, proposing tracks linked by a common thread: the musical topos of the variation. The album opens with some of Johann Sebastian Bach’s (1685-1750) Partitas on “O Gott du frommer Gott”, originally written for the organ, and ends with a fundamental piece of the German accordion repertoire, Hans Brehme‘s Paganiniana, touching leading authors, like: Ettore Pozzoli, Anatoli Kusjakov and Gianluca Verlingieri. 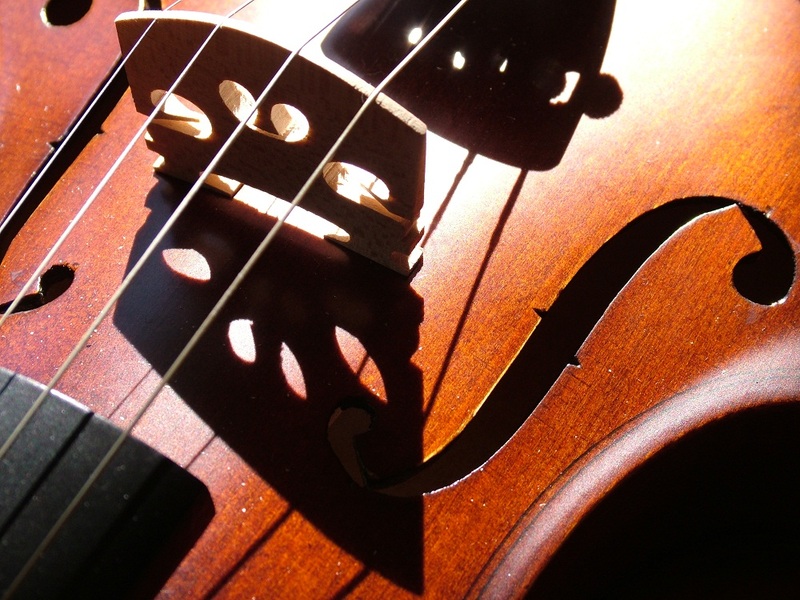 First Italian earning an accordion Diploma at a State Conservatorio, Corrado Rojac is considered one of the most important italian accordionists. In addiction to an intense soloist and chamber activity, this eclectic artist is engaged to the development of contemporary accordion’s literature, working with many composers and offering first performances of many pieces, often also his.